This title will release on Amazon only… and in the Kindle Unlimited program. When Spencer Haviland receives registered mail from his great-uncle’s attorney, he figures he’ll sell his inheritance after the old man dies. 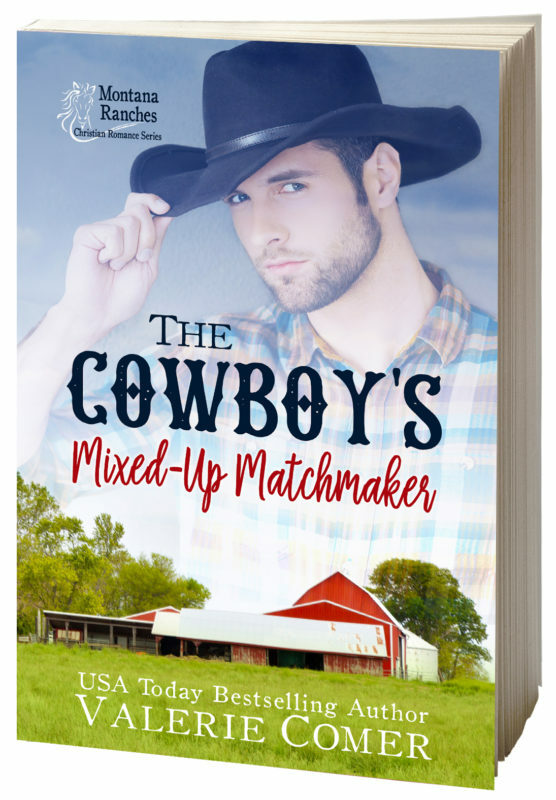 After all, he’s anything but a cowboy. 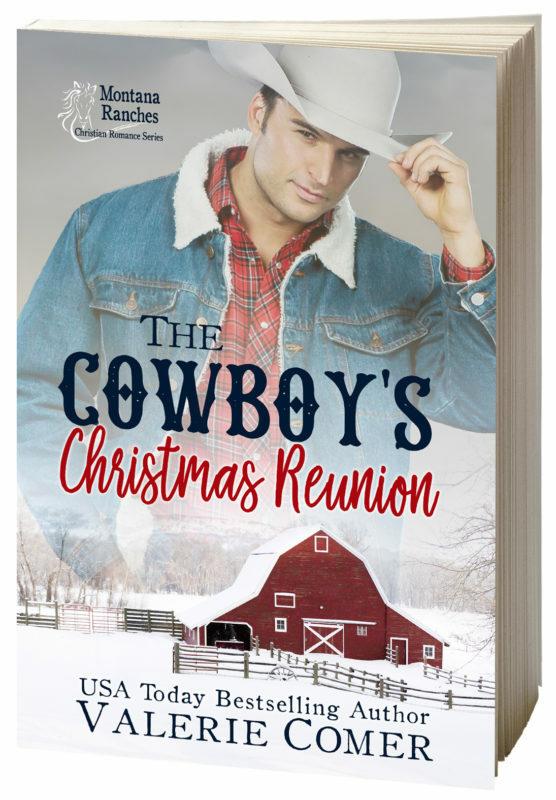 But when Spencer’s life suddenly unravels, he retreats to the rundown Montana ranch only to discover his cousin’s widow and child firmly entrenched. The Rocking H is the most secure home Carmen Haviland has ever known until Spencer arrives, claiming to be Great-Uncle Howard’s heir. But with the attorney’s revelation that his client is considering bestowing the ranch to charity instead, Carmen reluctantly agrees to Spencer’s rash plan for the sake of her daughter. Will a marriage of convenience offer them both what they seek, or will their vows become anything but convenient? 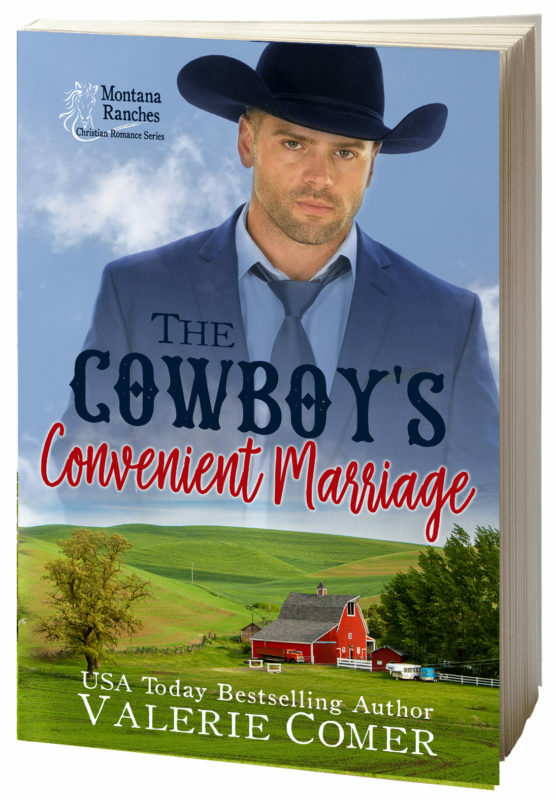 Can’t wait for The Cowboy’s Convenient Marriage to release? Pinterest board for this story. 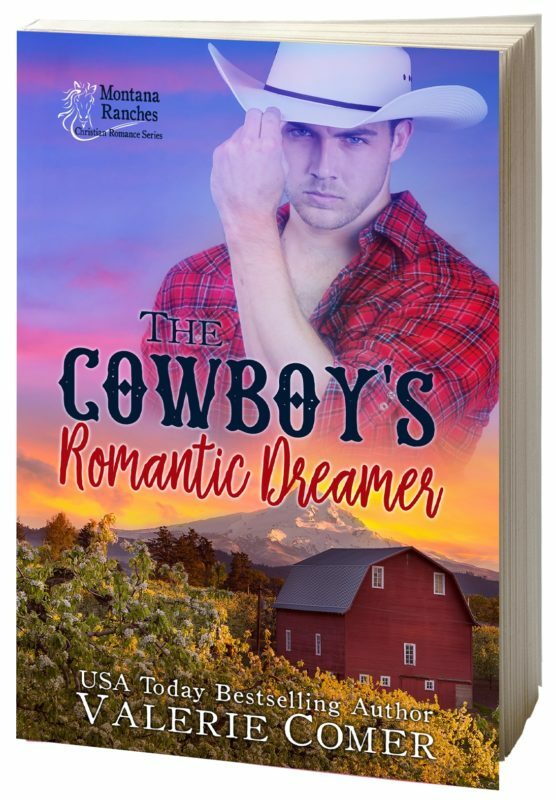 Other Books in "Montana Ranches Christian Romance"